Since 8:30 p.m. on Sunday, January 20, Tonga Cable has been suffering an outage in the submarine cable network that connects the island nation to the outside world, plunging the island nation into digital isolation — the outage is ongoing and no timeframe is available for restoration of Tonga Cable’s service. 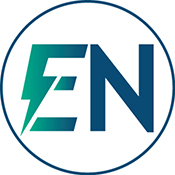 The sole international service currently available is provided via a Ku-band satellite network that is operated by Kacific Broadband Satellite and supplied in-country by ISP, EziNET. This is providing essential connectivity while Tonga Cable carries out repairs. Kacific is a provider of high speed satellite broadband and internet into the Pacific Islands for government, business and community purposes. Tonga Cable System is an 827 kilometer submarine cable system, funded by Asian Development Bank and the World Bank. It has cable landing points at Sopu in Tonga and Suva in Fiji. Tonga Cable Director, Paula Piveni Piukala, said that Kacific engineers are working with the company to provision additional internet and telephone capacity via satellite to enable priority communications during this period. 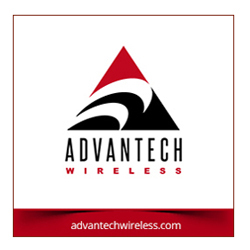 He added that the company appreciates Kacific’s assistance, as Tonga currently has no other internet or mobile phone connectivity to the outside world. 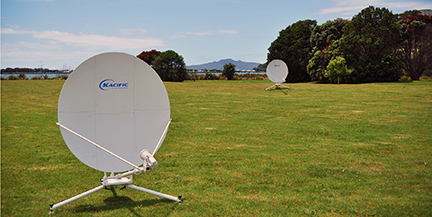 Kacific’s satellite service ensures that essential services can be maintained as work is underway to resolve the issue.